The race was not only memorable for being the first Monaco Grand Prix but also for the excitement of the race itself between the British driver William Grover-Williams, who drove a 2,300cc supercharged Bugatti, and Caracciola, who drove a 7,000cc supercharged Mercedes. Williams took the lead early on; however, on the 36th lap, Caracciola passed Williams, only for Williams to regain the lead on the 42nd lap. Williams stopped on his 50th lap for replenishments; despite having a very quick stop, he lost the lead to Caracciola. On the 51st lap Caracciola took his Mercedes into the pits to re-fuel; due to the heavy fuel consumption of the vehicle, this took some time, and both back wheels were replaced. As a result, Williams took advantage and regained the lead. He lapped Caracciola and was ultimately crowned the winner, sealing his place in history. 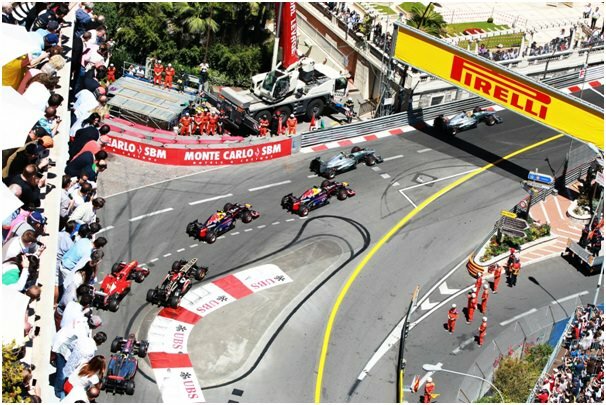 Motor sport racing has long been considered one of the most exciting, adrenalin-fuelled spectator sports, with sporting event companies such as https://edgeglobalevents.com/f1-paddock-club/monaco/ offering exciting packages where you can watch the race live as it unfolds, perhaps from the Monaco F1 Paddock Club. 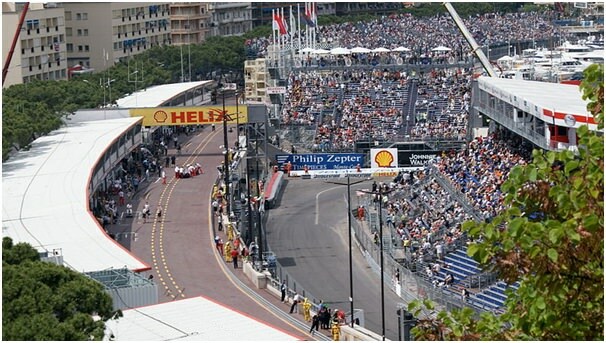 The Monaco Grand Prix is still considered one of the most exciting and challenging races of the season with its narrow circuit that takes the drivers through beautiful and glamorous surroundings. The tight circuit means overtaking opportunities are limited; for some, winning the Monaco Grand Prix is the ultimate dream come true.